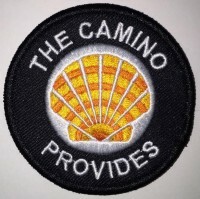 One of the best ways to prepare for the Camino is to join one of the pilgrim events, hikes or workshops in your community. The Bay Area has a great variety of trails for peregrinos, new and experienced, to explore together. Norcal Chapter is planning a hike in Redwood Regional Park in the hills above Oakland on December 12th. Meet at the Canyon Meadow Staging area at 10AM. Bring plenty of water and a picnic lunch. The walk is about 8 miles in length and not too difficult after the ascent to the ridge. There are several entrances to Redwood Regional Park. The main entrance, Redwood Gate, is on Redwood Road in Oakland about two miles east of Skyline Blvd. In Oakland on Highway 13, take the Redwood Road exit and go east (uphill). At the top of the hill you will cross Skyline Boulevard and pass the Skyline Ranch Equestrian Center on the right. Farther along you will pass Piedmont Stables on the left. There are two parking areas inside the main gate. Meet in the staging area/playground. If those lots fill and you park somewhere else, we will be walking the East Ridge Trail counter clockwise and then the Stream Trail. These are all marked on maps available at the entrances and on the website below. We can all catch up during lunch. Email NorCal@americanpilgrims.org if you plan to attend. 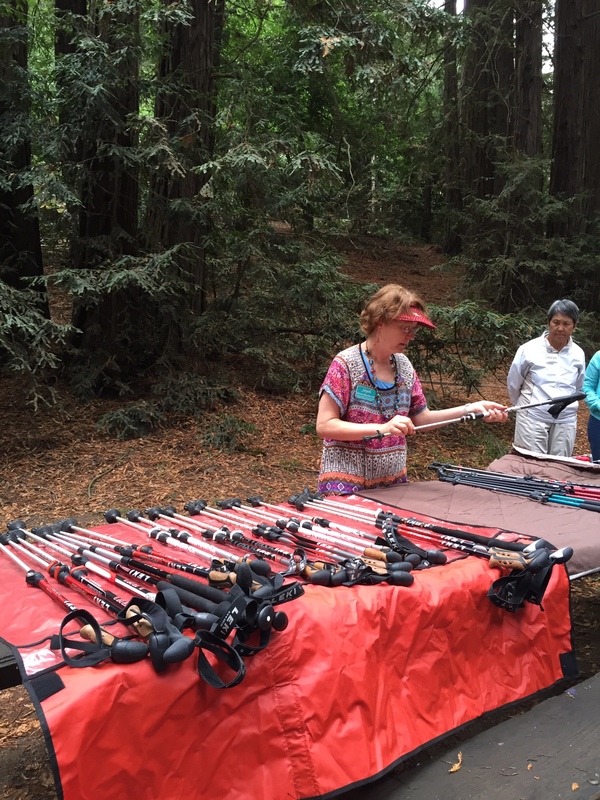 Morning seminar helps hikers learn poles, trail and body skills. 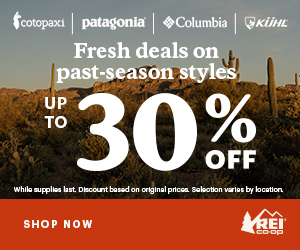 Beginner to experienced hikers will learn techniques without the additional time or challenge of a practice hike. Uphill: Improve power, endurance, spine function. Downhill: Learn techniques for feeling safer and preserving joints – Save your knees! 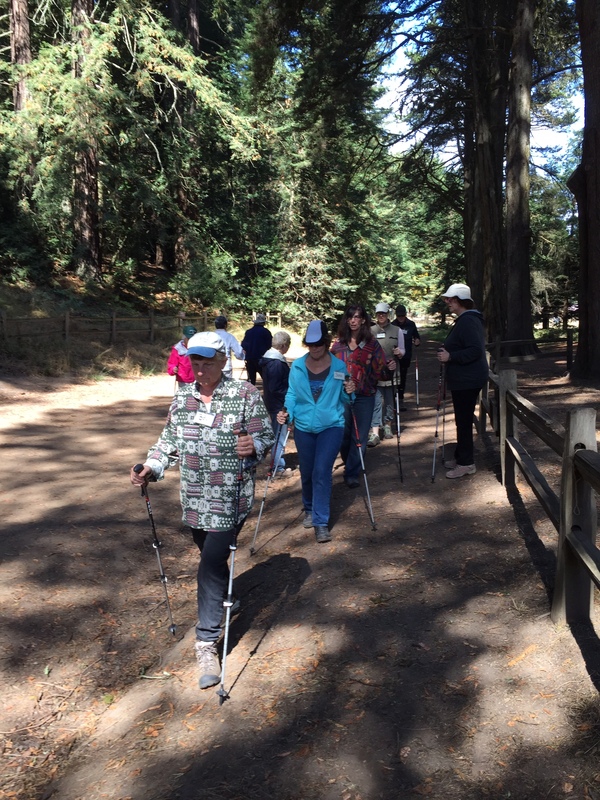 About Poles Classes: Poles help walkers & hikers improve endurance, posture, balance, confidence, and strength. All experience levels learn anatomically optimal techniques to achieve greater skill to avoid joint stress or strain. A variety of top quality poles are provided at all seminars. I’ve taken this class, led by Jayah of Adventure Buddies. She does a great job explaining pole techniques and benefits. Here are a few photos from my basic poles training class. Join us for a night hike at a local park during one of the meteor showers this year! We’ll hike by headlamp and share the wonders of the park at night. Bring your sense of adventure and a list of wishes! Member: $25 Non Member: $45 Registration is required. I wish you all a peaceful and joy-filled holiday season. See you on the trail! PS – in 2016, I’ll be leading occasional walks in the Berkeley hills on the 3rd Sunday of the month. 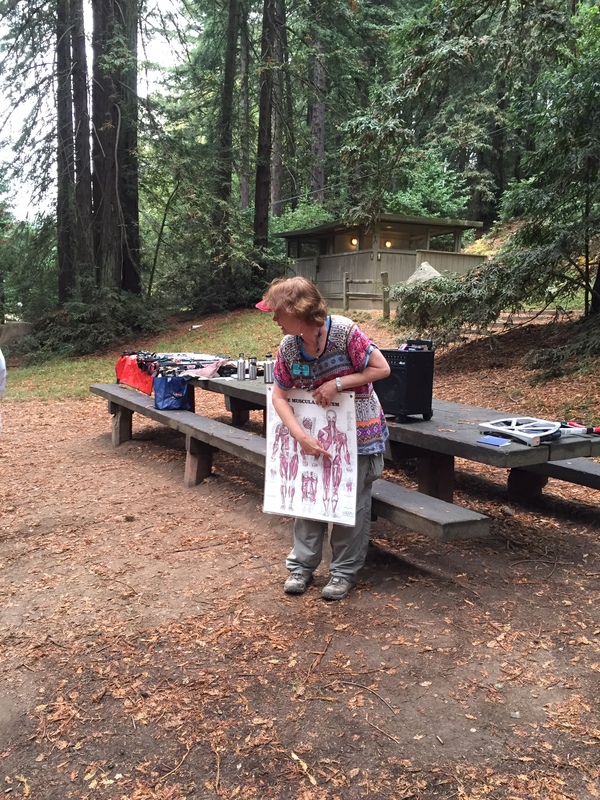 Sign up for the Berkeley Hills walk on February 21, 2016. Thanks Laurie! I wish I could attend all of these, but I’ll be baking away for the holidays. Have a great time. Hi Matt. We missed you on the Redwood hike. I shared Le secret de Compostelle. The cheese was a hit!